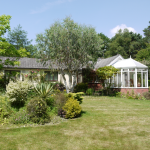 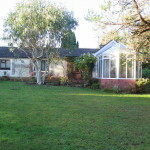 Larks Hey is a classic 1965 bungalow set in a quiet rural location high above Lyme Regis on the fringes of Uplyme on the border between Devon & Dorset. 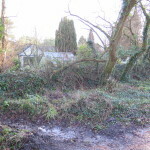 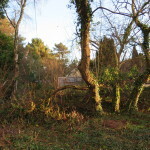 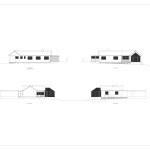 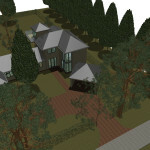 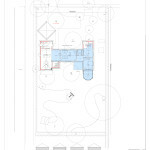 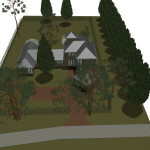 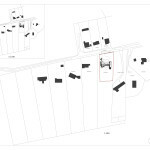 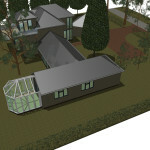 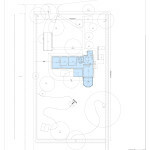 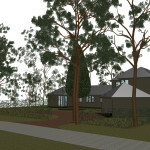 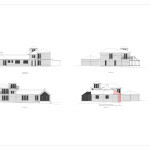 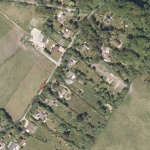 We have obtained detailed Planning Permission for the project from East Devon District Council. 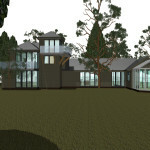 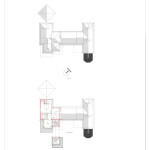 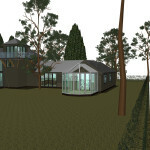 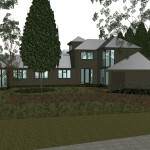 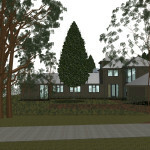 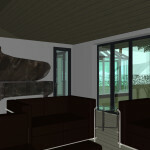 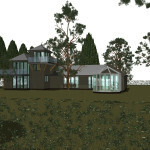 This as an ecologically and environmentally sensitive proposal to retain & reclad the existing building using sustainable natural materials with a single and 2 storey softwood framed extension (one at each end) to provide 4 bedrooms & shower rooms and generous living accommodation as a sustainable family house, or holiday home, with elevated viewing platforms cantilevered from the rear for good views across Lyme Bay. 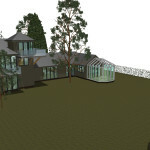 A bat scoping survey was completed to establish whether the roof is used by bats, the advantage of retaining the main building is that we can take all necessary mitigation measures to accommodate protected species habitat whereas a replacement dwelling scheme here would not only disrupt habitat for protected species (which is against EU legalisation) but would involve the substantial cost and disruption of numerous HGV vehicle movements to remove spoil and waste to landfill, then further movements to bring in replacement materials.